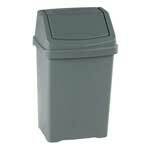 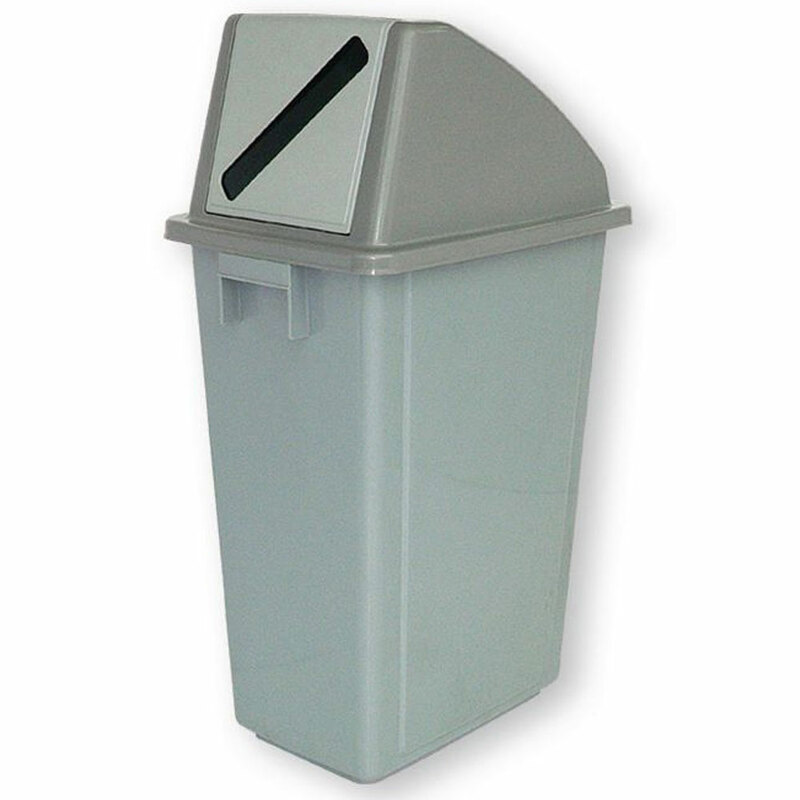 The slimline design of these front facing bins aids ease of placing in areas where space is limited. 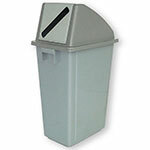 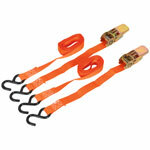 But with a sizeable 58 litre capacity they are not lacking in storage. 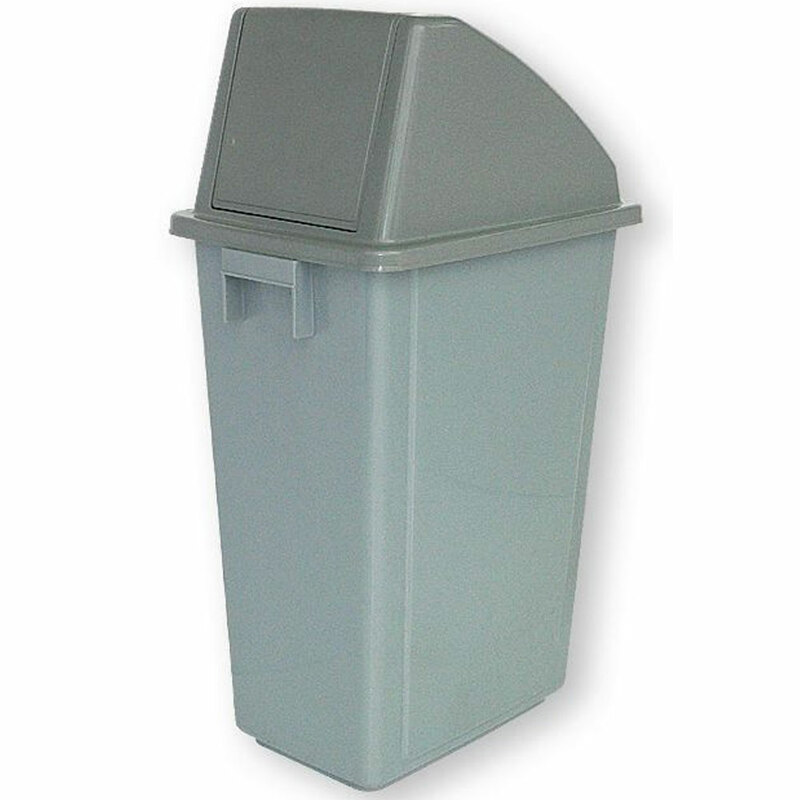 Sturdily constructed and suitable for a wide range of locations, these natty recycling containers come with 3 opening options; grey lid with front slot, grey front flap opening and yellow lid with round hole opening. 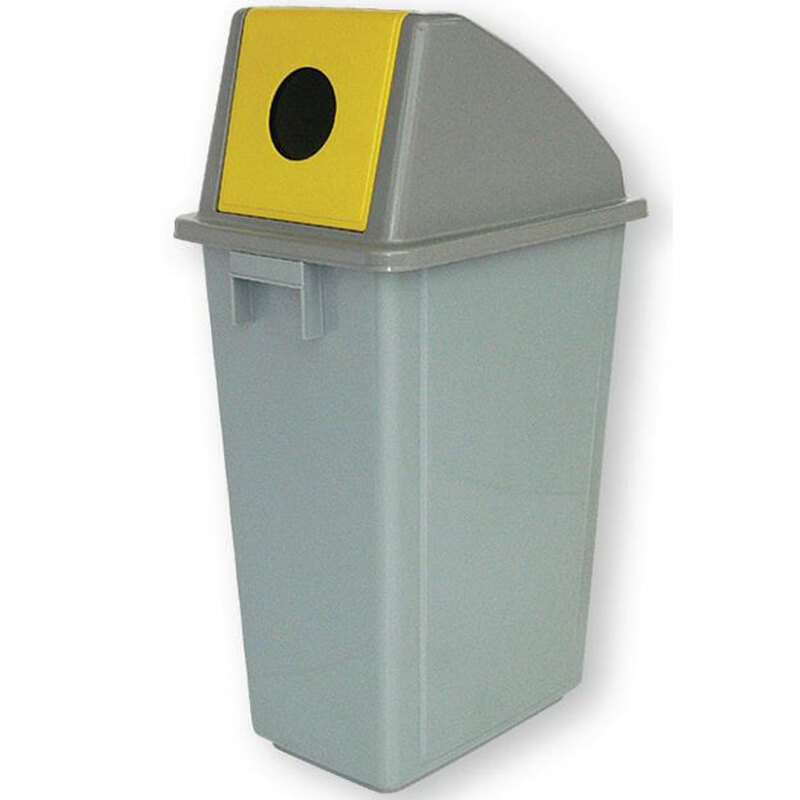 The physical dimensions of the bins measure 1190mm in height with a width of 330mm and depth of 480mm.